At this point I personally believe that this shouldn't need to be said, but I've been proven wrong time and time again, so here we go. This is how set rotations work in Hearthstone, StrifeCro. If anyone has friends that don't understand the rotation, send them here to teach them and prevent the spread of misinformation. Sets rotate once a year. Basic and Classic will always be a part of the core game set which does not rotate. The time at which sets rotate coincides with the release of the first expansion for a calendar year. 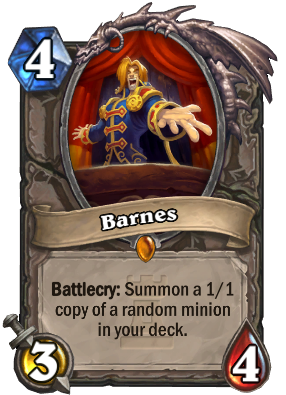 The first set of a year also marks the new name of a "Hearthstone Zodiac" year. (Mammoth, Kraken). This information is subject to change, but any changes will be listed before the start of a new rotational year. Let's take a look at historical set rotations. Started with the release of Whispers of the Old Gods. Curse of Naxxramas, and Goblins vs Gnomes cards became Wild only. Promotional and Reward sets were also removed. Started with the release of Journey to Un'Goro. Blackrock Mountain, The Grand Tournament, and The League of Explorers became Wild only. Some cards from Classic and Basic were moved to the Hall of Fame set, a new Wild only set. Starts with the release of the first 2018 set. Whispers of the Old Gods, One Night in Karazhan, and Mean Streets of Gadgetzan will become Wild only. It is possible we could see some other individual card rotations, but nothing has yet been confirmed. Things will start out with Basic, Classic, Journey to Un'Goro, Knights of the Frozen Throne, Kobolds and Catacombs, and Set1-2018. I need to emphasize that this isn't happening, but with the amount of times we and other sites have posted about the rotation, it seems like a fitting punishment! Especially so when you consider that the decks slots were originally added when set rotations became a thing. 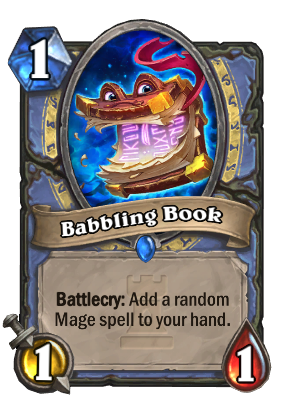 Are MSOG , Karazhan, and Whispers rotating the moment kobolds hits or at the beginning of the year? Doing a card review soon and I need some context. Here are some pretty great cards we're going to lose when things rotate next year. 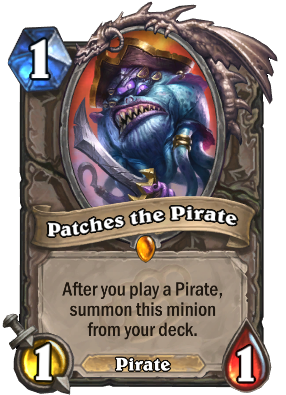 Goodbye Patches the Pirate! 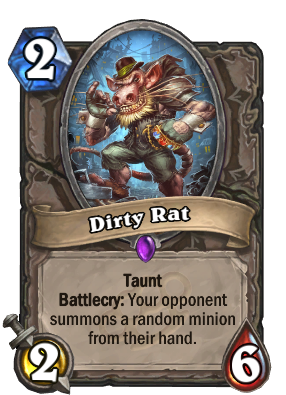 Are there any cards that you're looking forward to seeing being removed from Standard, or any leavers that make you sad? Honestly, I feel like we should get some kind new mode, like Excavated Treasures in the Hearthstone Innviational. But other than that, I feel pretty much nothing about these cards, as they will terrorize wild. 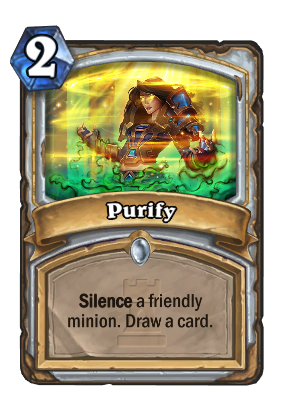 Except for Purify, we still need that meme. 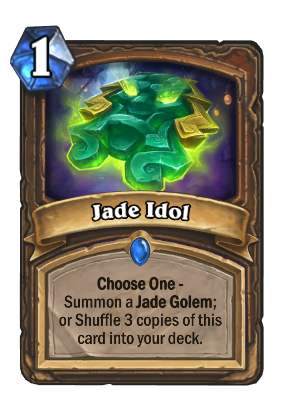 At the time of rotations, they should open a popup in the game that shows Jade Idol burning in hell, just for the fun of it. "This calls for a Celebration !" 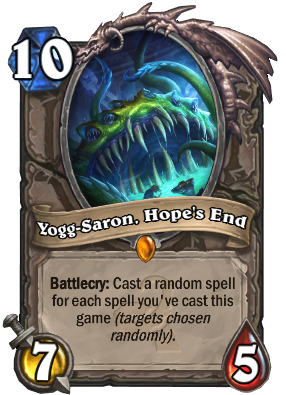 Good old Yogg-Saron, I'll miss you too! 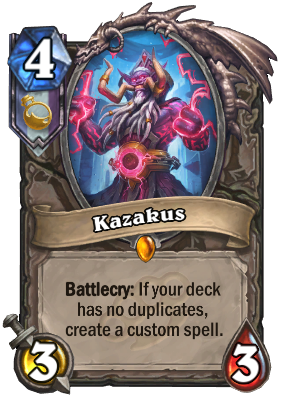 good bye kazakus-priest and jade-druid. can't say I'm going to miss you. 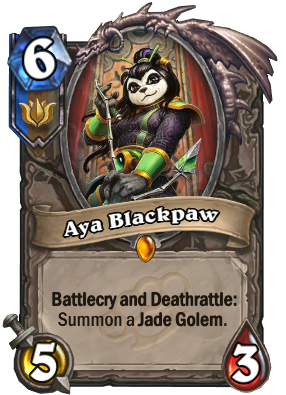 Will be glad to see the end of Yshaarj, N'Zoth, Jade Golems, Aya and Patches. The Year of Mammoth has benefited Druid far more significantly than any other class. looks like you haven't faced a machine gun priest deck of late!? ha ha. 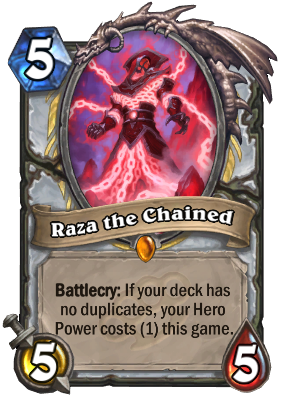 I have no problems playing against RazaKus Priest. It centers around 3 combo pieces and it's too predictable. The only other priest deck in the meta is Big Priest, that one's a tad harder to play against, but the game is always within control because the threats come one by one, as compared to playing against Druids who have a whole lot of variety like aggro druid (with UI), ramp/big druid, jade druid, they literally just swamp the board. You can only keep it contained for so long. This article made me smile, first Ben Brode nailing it and then Purify listed as keycard. Oh come on, was this article really needed? I mean people aren't that stupid, the average player must know what YEARLY means, right? Wow, your attitude in this article is deplorable. Would it have killed you to just post this information again but without all the attitude? Every person who came in and read this article is your customer and you just insulted every one of them. This guy is right, we'll have all of basic and classic plus 540+ cards from the expansions released before the rotation. Ok, so I'll concede that not every player visits reddit/hearthpwn or any other site so it's possible to forgive your 'average' player from not understanding/knowing how set rotation works since it's not really explained in game that well. However...StrifeCo, a SEASONED veteran of hearthstone, streamer, and pro-player (part of a team) should know how rotations work, how cards work, and pretty much everything about the game since it's ...you know THEIR JOB. (Yes, if you are a pro-player/streamer your JOB is to play/know the game). StrifeCo is the epitome of why people look down on gamers, because it proves you can be halfway decent/popular at a game and still be either an inattentive player at best...or an idiot at worst. The interesting thing is that just by patches being removed from the game, the scene of the game will change completely. I don't think druid needs jades anymore after getting even more broken cards. At least it will lose some ramp next year. 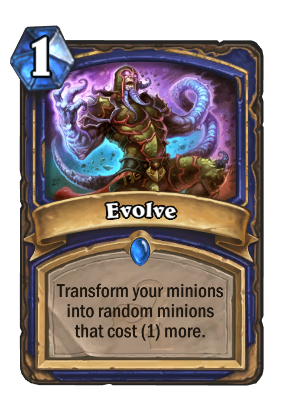 Sadly shaman might become pretty useless without much support from these sets. 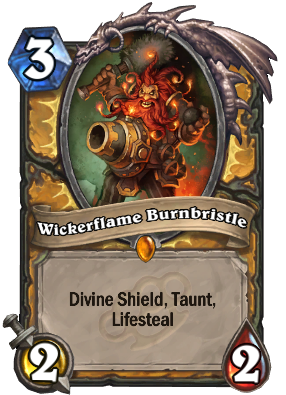 Hunter will lose a lot of stuff, Warrior will lose every good tool it has. Priest got a lot of help in Un'goro so it will be fine. Rogue too won't need anything. Mages will lose some key stuff, but they might be alright. Sadly this new expansion seems to be a Status Quo one, the best classes will become even better, the worse will still be pretty bad from what we have seen so far.